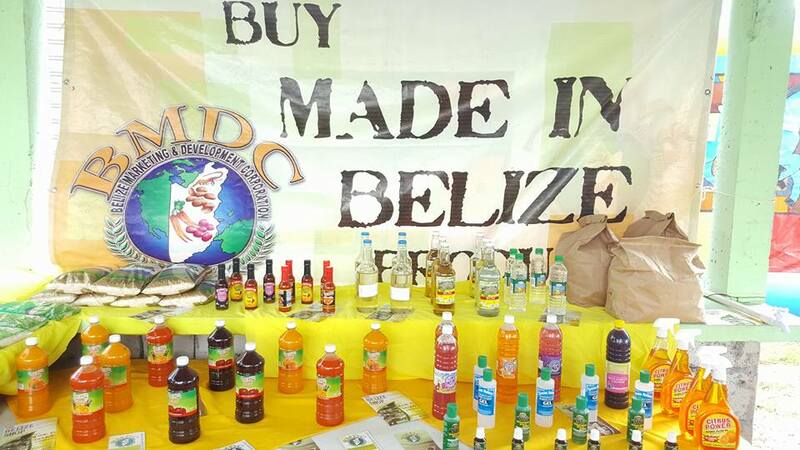 Belize Marketing & Development Corporation | "SERVING THE LOCAL FARMERS, PRODUCERS AND AGRO PROCESSORS OF BELIZE"
Welcome to the Belize Marketing and Development Corporation (BMDC) Market and Information portal. 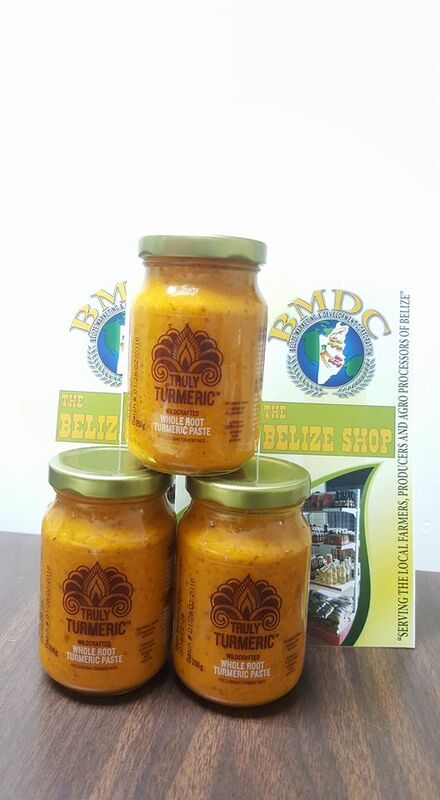 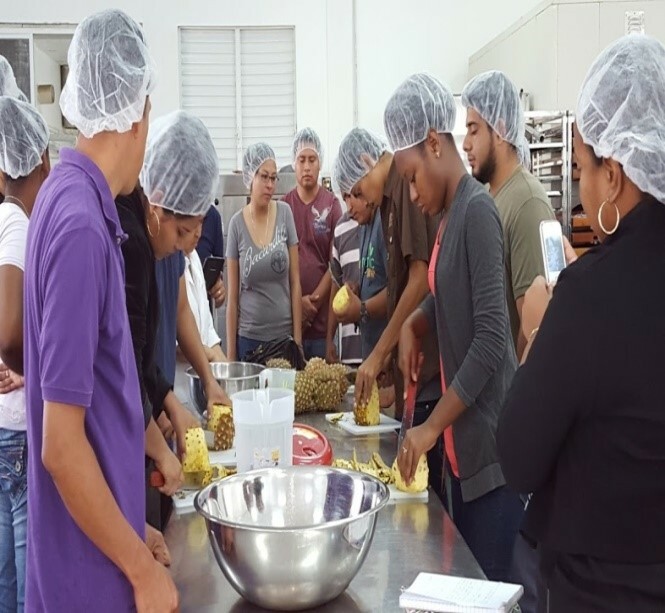 The BMDC is a statutory body under the Ministry of Natural Resources and Agriculture with the mandate to assist in the economic development of Belize by ensuring food security, enhancing product development, providing marketing services for small agro-businesses, and operating on an environmentally friendly, sustainable and viable basis. 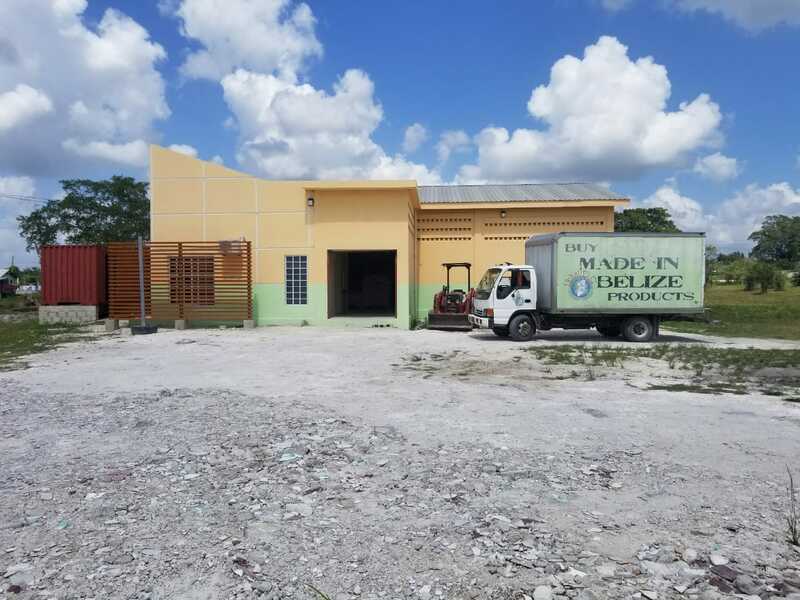 To our visitors it is our hope that you find this site as a useful source of information on our local Belizean agro-products and to encourage you to do business with our local partners and stakeholders. 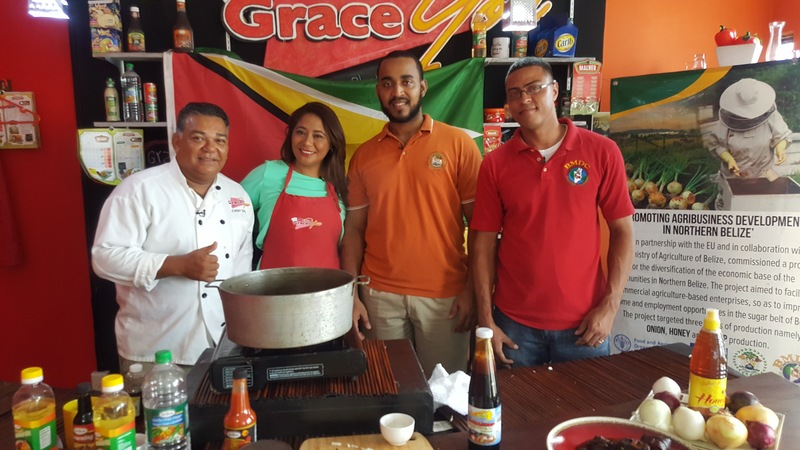 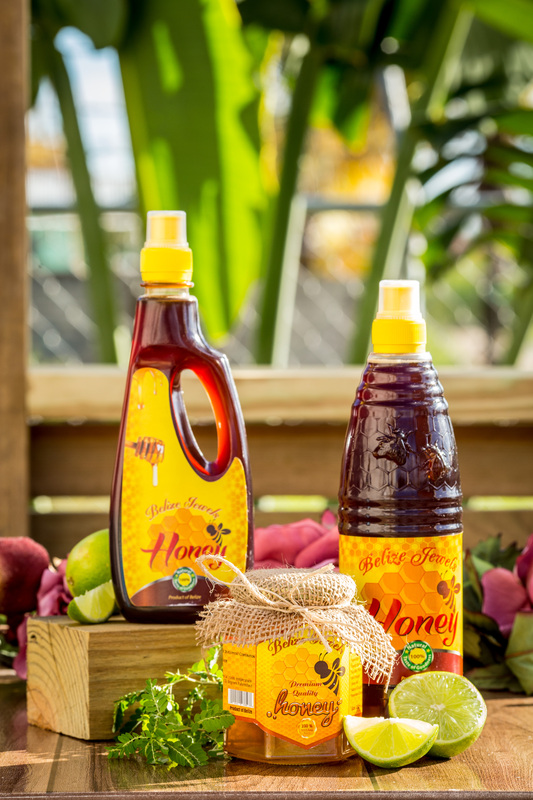 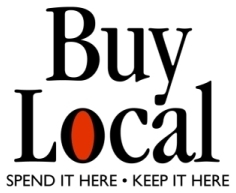 To our Belizean producers and agro processors we hope to serve you in showcasing and marketing your products in the most efficient and effective manner both locally and globally. 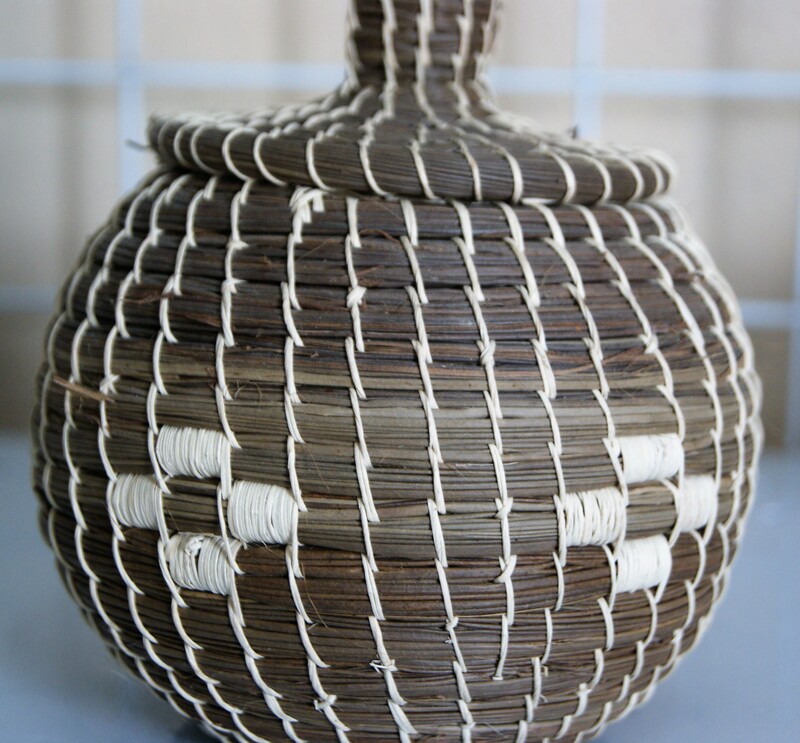 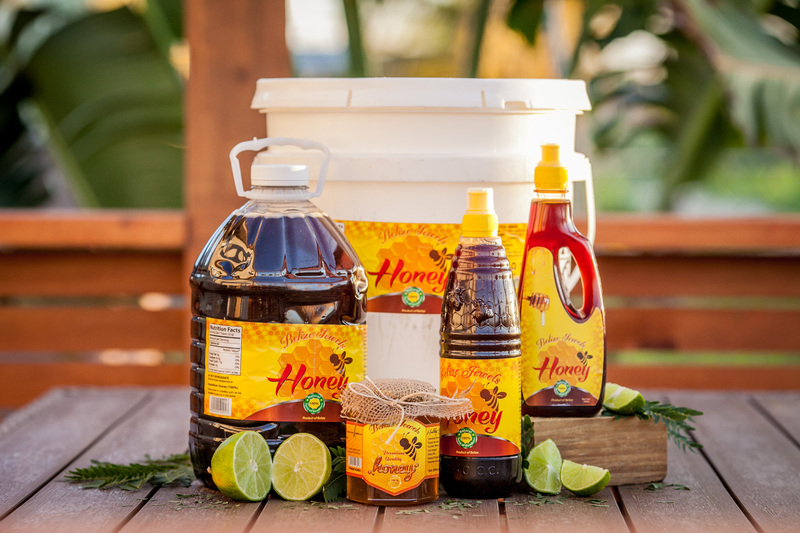 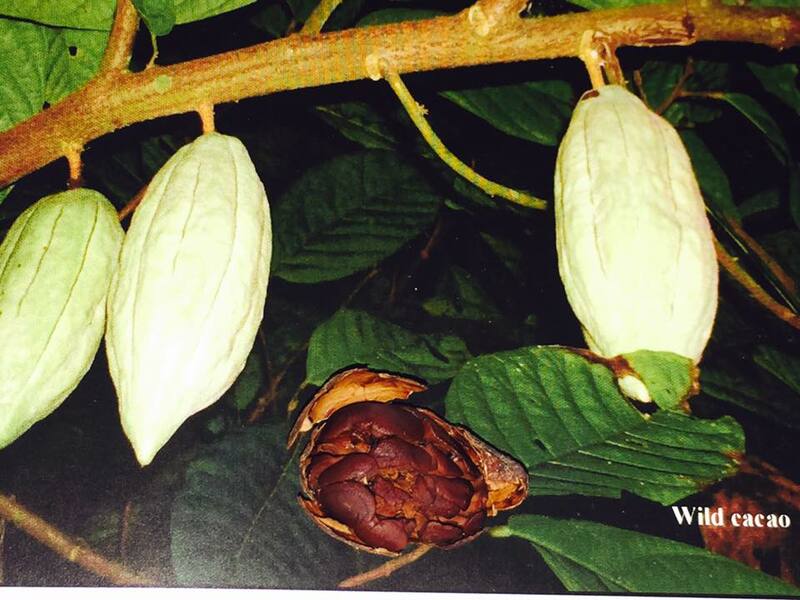 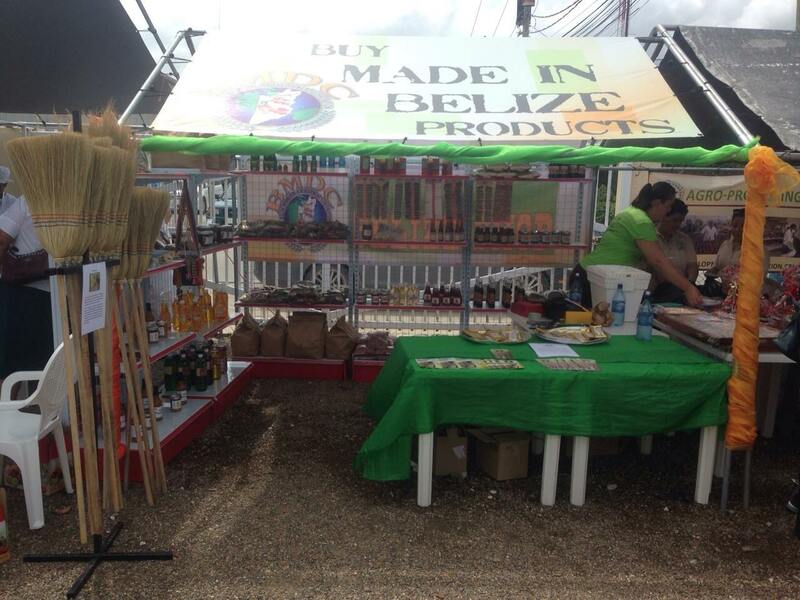 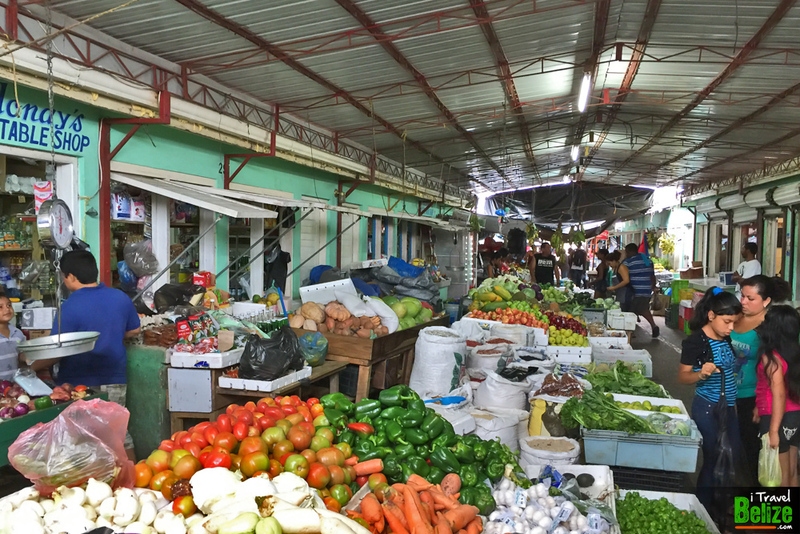 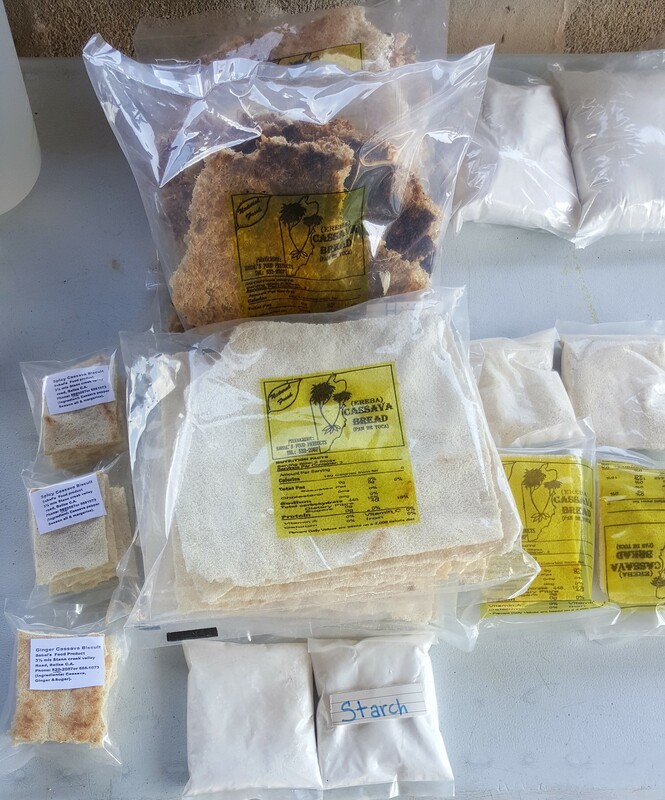 We take pride in serving our Belizean farmers, producers and agro-processors of Belize.